Black and brown suede cushion covers with an elaborate design have tassels attached to it. 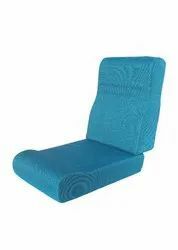 Made of best quality cotton, we are involved in offering best quality of Soft Fabric Cushions. These Soft Fabric Cushions are available in the market in bulk. The offered Soft Fabric Cushions are available in the market at reasonable rates. Customers can purchase these products from us in various colors and sizes. We are engaged in offering our clients with a wide range of Sofa Cushions. Our range of Sofa Cushions is available in various color combinations, trendy designs, and attractive patterns. 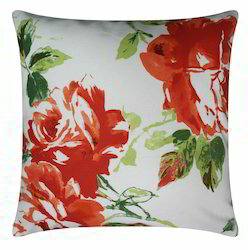 We manufacture our range of these Designer Cushion covers using premium quality of raw material. They have a wide demand in the market for its long lasting service.